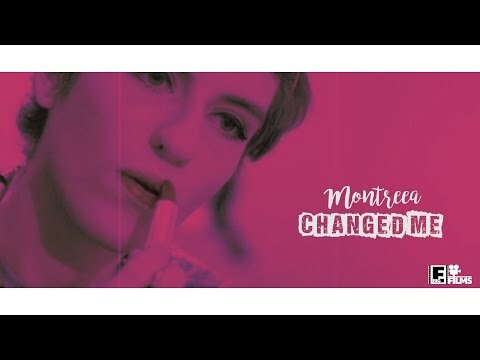 montreea - changed me - (official music video) - montreea | Holy Hip Hop...Taking The Gospel To The Streets...Since 1997 Holy Hip Hop!Christian Hip Hop!Gospel Hip Hop!Gospel Rap!Hip Hop Gospel!Christian Rap!Taking The Gospel To The Streets! No, I'm not the same! That I been changed, oh! Do you wanna be changed?